A seventeen track psych-pop opus over two years in the making. 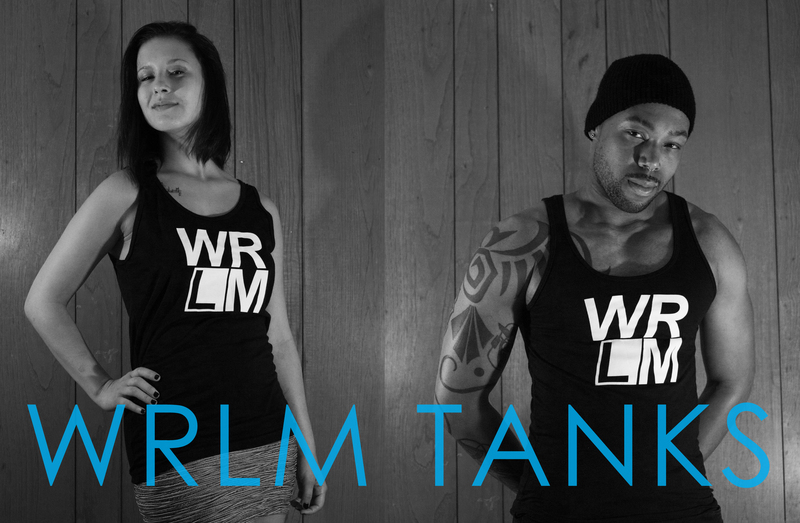 WRLM return with a cerebral mix of infectious after-hours synthpop and crydance-inspired dissonance. A throbbing blend of eerie dissonance and retro-laden synthpop, Exit 8 is the pulse-quickening climax to the most musical of nightmares. A powerful five-song EP produced by Durham’s Scott Solter (St. Vincent, Spoon, the Mountain Goats), I Don’t Mean to Dwell is a true tour-de-force of inspired pathos and polished indie rock sensibilities. Cancellieri’s newest release boasts a polished depth that hopes to inspire visions of not only cross-country escape but the sanctuary of home as well. A compilation of some of our favorite songs recorded by Post-Echo artists and collaborators over the past year, featuring a wide array of sounds as well as some familiar favorites. The Hermetic experience eschews the collaborative nature of its predecessor in favor of a bleaker, more primal energy. With Hermetic Vol. 1, the Madmen stand both alone and as one. Bigger, bolder, sexier, tastier- Pineapple Flex propels the razor-sharp sound of Devereaux into exciting new directions. Filled with the band’s signature moments of raw, unhinged grace, Pobrecito promises to deliver an exciting listen, as powerful as it is emotionally rugged. Conceived as a “companion album” to Welcome to Mount Pleasant, Closet Songs aims to recreate the captivating and intimate live experience of a Cancellieri performance with an added emphasis on lo-fi acoustics. People Person gets the seance-ready remix treatment courtesy of Callosum with this elegantly haunting take on Dumb Supper‘s “Astoria”. Inspired by a year spent touring across the country, Welcome to Mount Pleasant pushes the ever-evolving Cancellieri sound into exciting new directions while recommitting to the thoughtful acoustics of III. 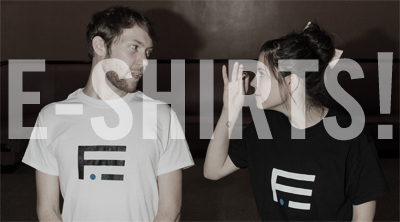 With a refined, stripped-back edge, WRLM cut to the bone of their addictive blend of hip-hop and dance molded production. A treasure trove of psychedelically twisted mathpop, allow Art Contest to take you on an unforgettable sonic journey. A collection of some of our favorite songs recorded by Post-Echo artists over the past year. 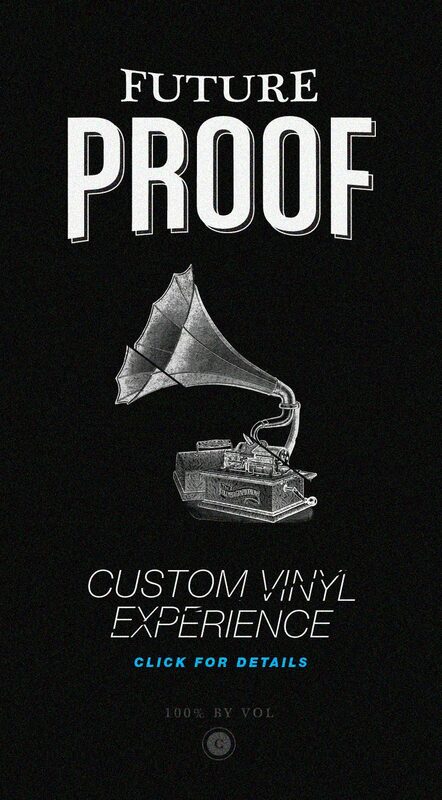 Featuring a wide array of sounds- including several previously unreleased tracks as well as your familiar favorites. Combining 60′s girl-group melodies with raw feedback and spare, driving percussion, the stylish buzzpop of Dumb Supper is yours to experience now. Fusing aggressive percussion with buoyant violin lines, Meta Major expands Pan’s uplifting brand of instrumental rock into new territory. Deathpop trio VYIE have joined forces with the Brooklyn electro-outfit, Dream Circle, on a special remix release. Featuring a dizzying reinterpretation of “Darrk Knight”, VYIE also offers their spin on Dream Circle’s “Black Magick” resulting in some true sonic euphoria. If you have yet to experience the communal vitality of a live Cancellieri show, look no further. Recorded from a performance at Conundrum Music Hall and featuring selections from the Bad Hands EP as well as a dynamic cover of “Standing Outside a Broken Phone Booth with Money in My Hand” by the Primitive Radio Gods. Relying entirely on original loops, patterns, vocals and beats that are primarily conceived from a live execution, Devereaux expertly layers wild colors to create a sinewy pulse that is as much machine as it is human. A dizzying tour-de-force of instrumental bliss, TATTILAIWTSTWY captures both the vibrant atmosphere of the album artwork as well as the band’s trademark moments of epic rock. 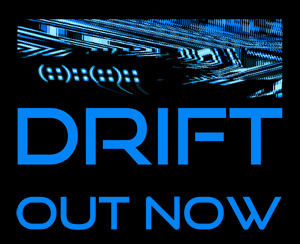 A companion piece to the comic book, the DRIFT soundtrack features works predominantly inspired by the concepts that run through the story, providing a unique auditory backdrop for exploring the world of DRIFT. Read the entire story along with the soundtrack at DriftComic.com. Danceable rhythms, impassioned vocals, and relentless beats makes WRLM’s debut album a must-listen for fans of pulsing EDM. Featuring a diverse array of interpretive sounds from Post-Echo artists and collaborators, such as Ramphastos, Arrange, and Glass Vaults- PANrmx offers new spins on the These Are the Things album with genres ranging from glacial soundscapes to fast-paced dubstep. Be sure to check out this fresh new chapter in the Pan experience. Tastefully restrained instrumentation and warm, engaging melodies throughout Cancellieri’s Bad Hands represent a maturation of the kaleidoscopic influences Cancellieri brought to the earlier Early Spring EP. An indie soundtrack for a day in the life. Bedroom pop sensibilities meet expansive cinematic ambitions in this first offering from Cancellieri. Chill electronic vibes, sunny song fragments, and shimmering synth loops make Early Spring a miniature electro orchestral. Distortion-laden instrumental majesty. A soaring, uplifting collection of tracks channeling their energy directly into the wings of the instrumental genre. An early collection lo-fi tracks from People Person’s Jessica Oliver, which set the benchmark for the band’s signature approach to songwriting. Unashamedly spare and catchy.